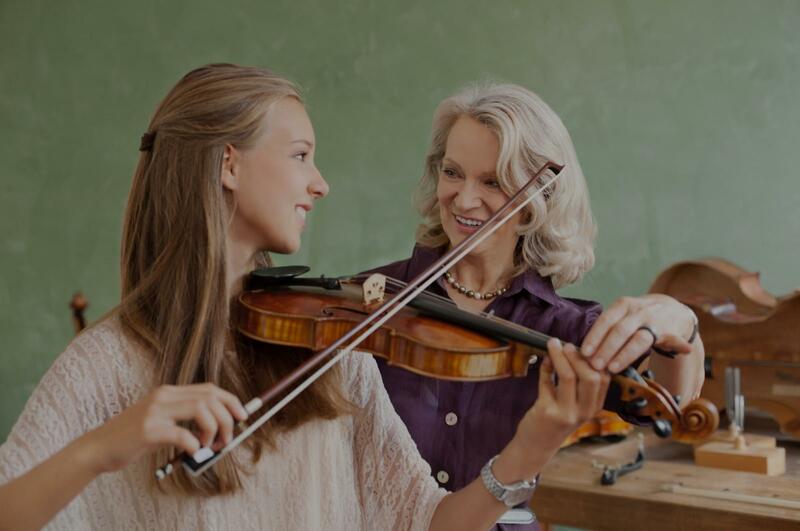 Avondale Estates, GA Violin Lessons Near Me | Fun Classes. Top Tutors. Since I am relatively young, I think I work really well with kids still in elementary, middle, and high school. I am majoring in Violin Performance in college, and so I am actively still learning to perfect my instrument and will share some of my expertise in my lessons. Hi! My name is MK, and I am 21 years old. I love teaching the violin, especially to kids. I started playing violin when I was 4, and now I am in college playing the violin everyday. I currently teach at a company called Suzuki Talent Education Program located in Atlanta, but I am always looking to teach more people. MK has been an exceptional teacher and my daughter really enjoys taking lessons from her. Mk is timely and very responsible. I recommend MK to anyone. My violin instruction emphasizes both good basic technique and expression. If you are a beginner, I can teach you the basics of phrasing, bowing, good posture, how to hold the instrument, progressing from simple exercises to more complex pieces. If you are an intermediate student, I will reinforce good technique, while helping you to find your instrument's voice so that you can express yourself and the music you are playing. I can work with you on both music geared to lessons and what you are playing in ensembles. "MK has been an exceptional teacher and my daughter really enjoys taking lessons from her. Mk is timely and very responsible. I recommend MK to anyone. Atlanta, GA teacher: MK G.
"It's a great pleasure to learn from David!" nd, and never kipped a beat. Highly recommend her and can't wait for our next lesson!" is understanding of the violin and music in general. Our kid looks forward to his weekly lessons!" "Very friendly, knowledgably, easy going. I enjoyed the class and felt at ease. Can't wait for next weeks class." "Fantastic instructor, extremely patient and knowledgeable, highly recommend him." actice notes for every class. The practice notes is very helpful for my son."